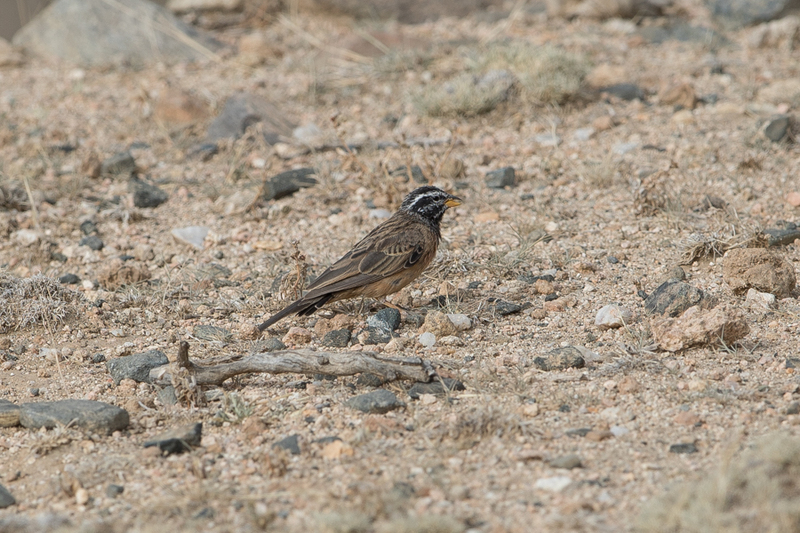 Wadi Grosbeak is a site where Arabian Golden-winged Grosbeak has been see I recent years although when we went this year we failed to find any. 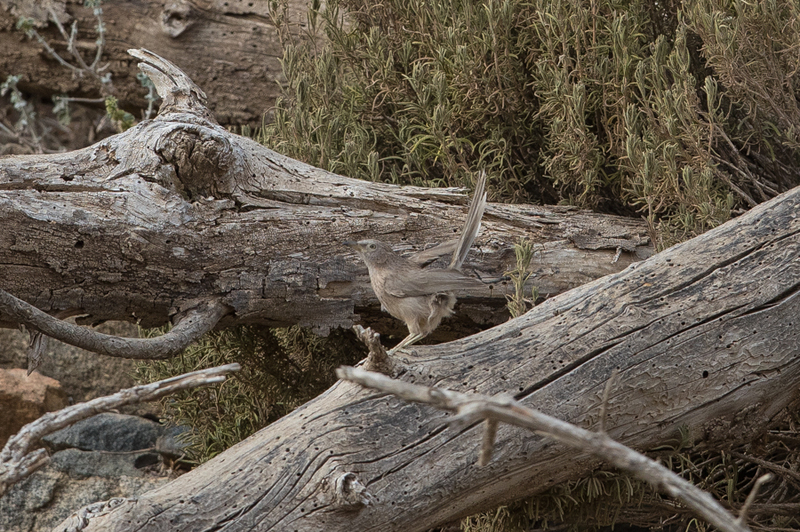 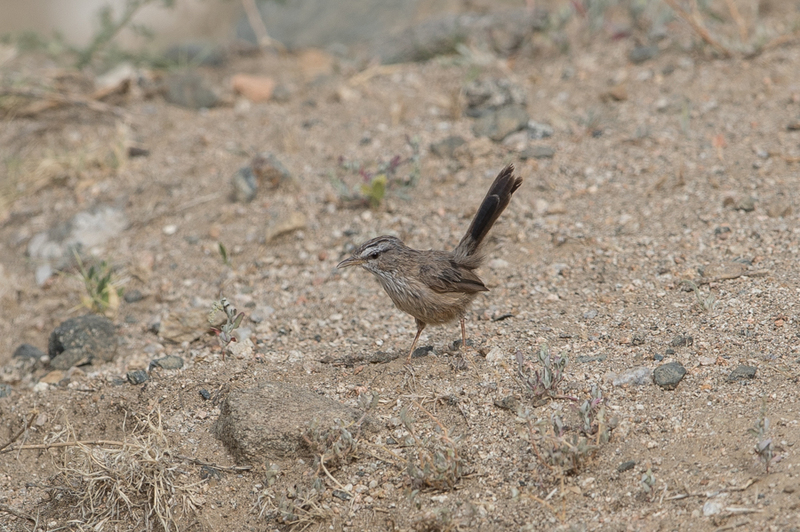 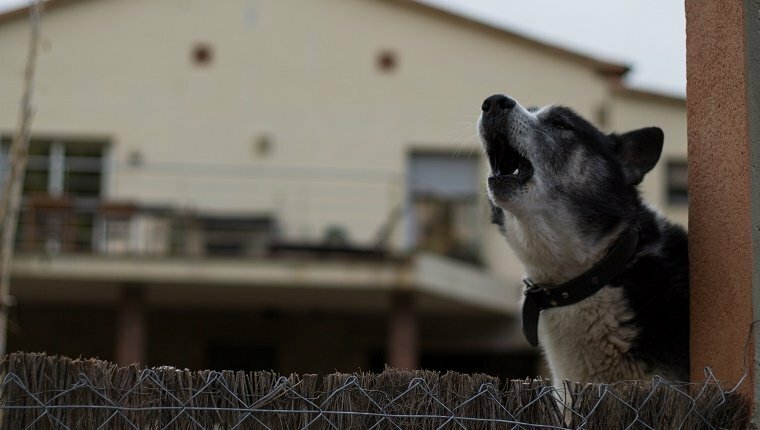 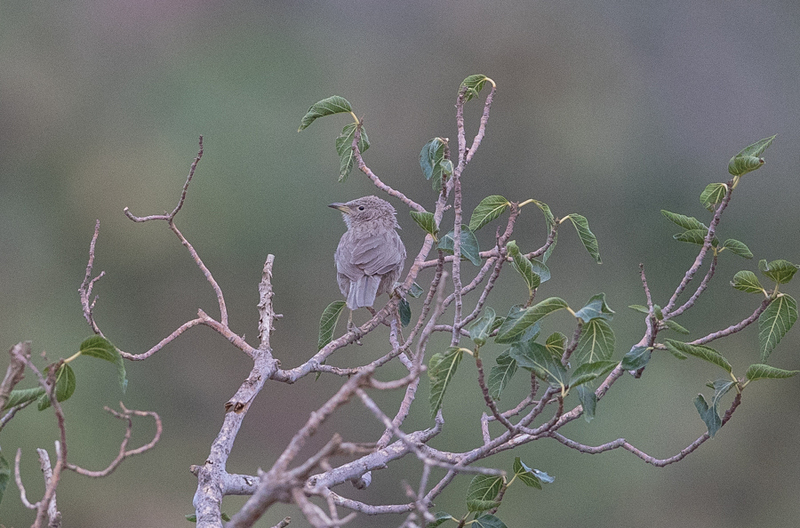 The site is good for a number of other species and Arabian Babbler can always be found there in small noisy groups. 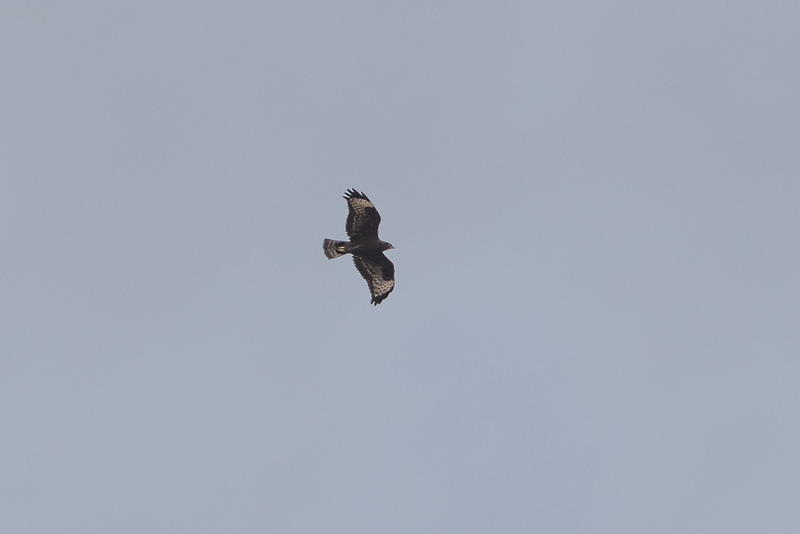 Another bird regularly seen in the area is Long-legged Buzzard, which are almost always dark phase birds. 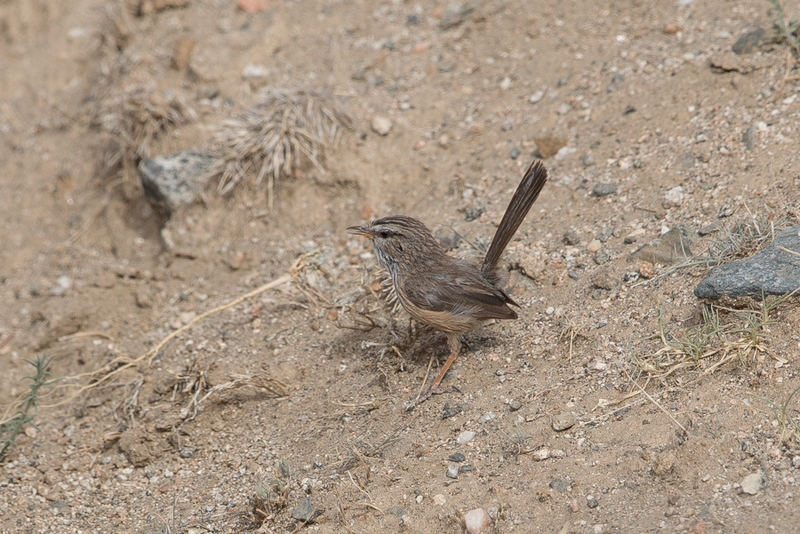 These are the most common phase in the west rather than the pale birds we see in the East of the Kingdom. 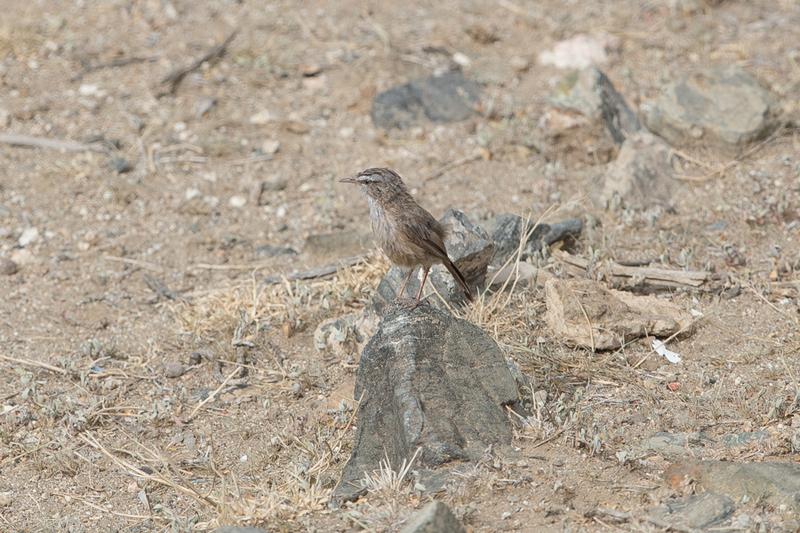 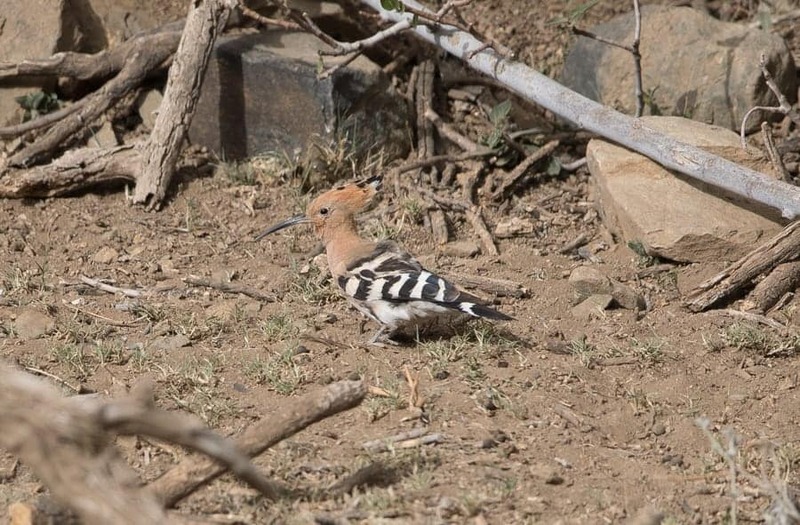 Other birds seen were Eurasian Hoopoe, Cinnamon- Breasted Bunting and Streaked Scrub Warbler.